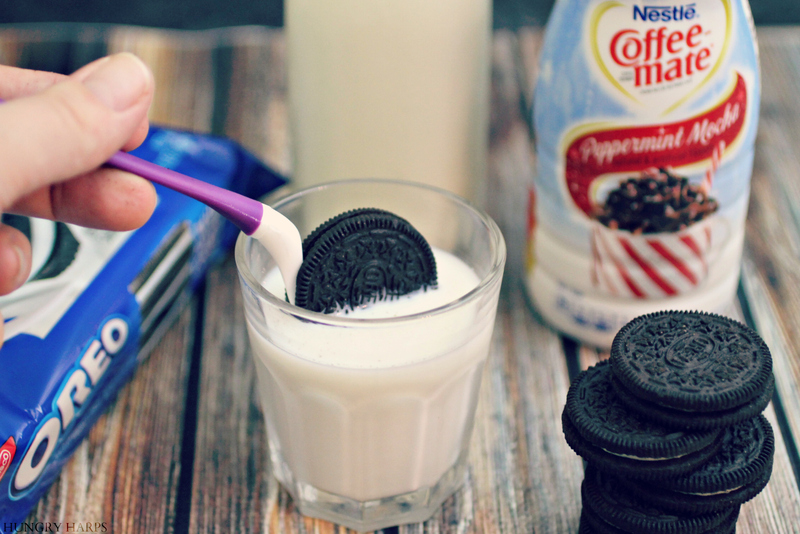 Cookies and milk just got better - which I didn't think was possible! 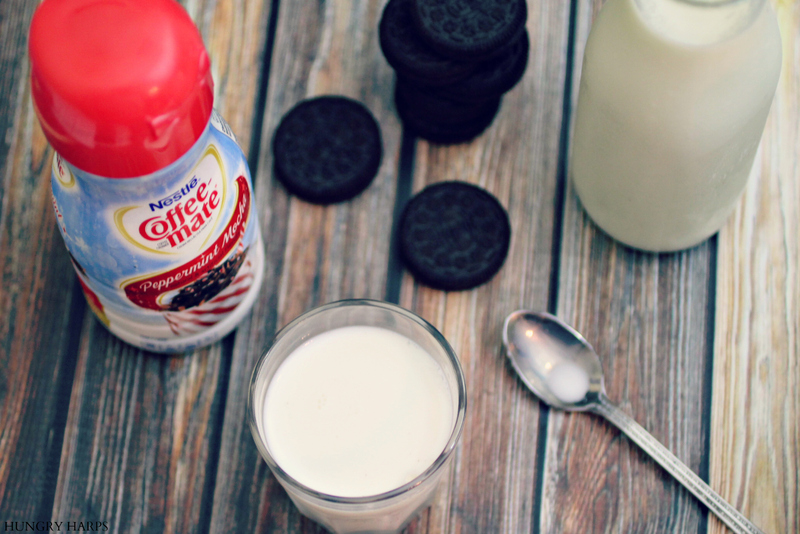 Here is a simple DIY tip for making flavored milk, easily customizable to pair with your favorite cookie. I wasn't trying to improve on the classic cookies and milk, it just kind of happened. I was enjoying my coffee creamer so much the other day that I started thinking about what else I could use it in. I finally came up with the thought of putting a bit of it in milk - and what's the best thing to do with milk? Dip cookies in it of course! 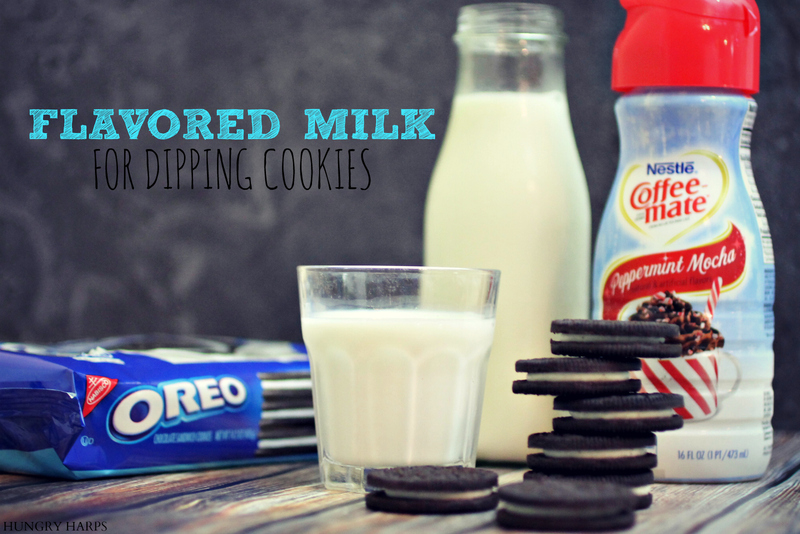 This DIY Flavored Milk for Dipping Cookies is a quick solution to jazzing up a simple "cookies and milk" dessert. Just like you use liquid coffee creamer for your coffee, add as much or little as you like. Enjoy!